Engineering is a profession in which knowledge of the mathematical and natural sciences, gained by study, experience and practice is applied with judgment to develop ways to use, economically, the materials and forces of nature for the benefit of mankind. 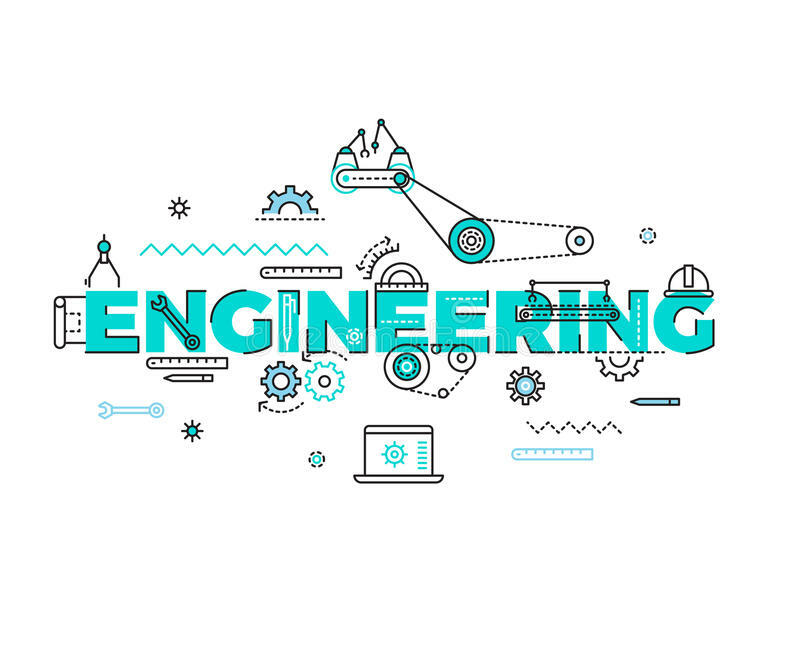 Engineering is also known as a productive profession, because you equipped with various skills and rewards after completing your graduation, day by day the craze for engineering is increasing, after completing engineering, students are capable enough to take on professional responsibilities and work in a reputed organization. Engineering degree is only useful when pursued from a very good college, there are top engineering institutes in India, offering good engineering programs with excellent placements. Engineers often tend to get a good managerial position and earn a decent amount of money. The engineering is much about gaining technical knowledge which provides the students with various skills required to work in the corporate sector, thus making them more desired to work within a company. 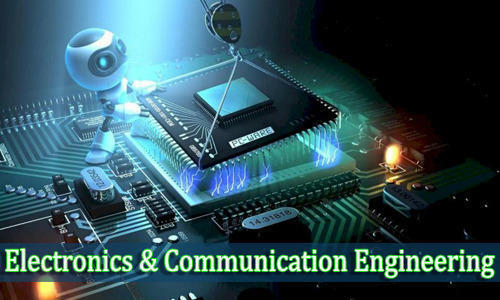 Due to increase in advancement in technology more and more students are drawn towards technology, so there is always abundant of job opportunities for the engineering and technology students, engineering kind of provides a career satisfaction to the students. The job scope after engineering is not only limited to India, but it has tremendous scope worldwide, India is the largest producer of engineers hence there is demand is everywhere across the globe. The salary package of engineers are decent which gives them future financial security. The engineering students develop transferable skills because it allows them to get hands on exposure to various technical subjects, you will develop certain skill set which is not only applicable to your field but can be applied to other industries as well and will help you in making decisions, solving a problem, analytical thinking and teamwork. The work in engineering is not monotonous, it is very challenging and demanding due to which generates interest doing work. This profession requires creativity thus it requires innovative ideas that can be used in developing different machinery and applications. With engineering you tend to become more intellectual and it gives you higher status. As an engineer you have the potential to benefit the society you can work on various projects which can be a great contribution to the society. The professional environment inside the company is very good, engineers are treated with respect and you get a chance to gain a lot of knowledge from your seniors. So with the above mentioned points an engineer can be extremely beneficial not only to the company but also for the society. 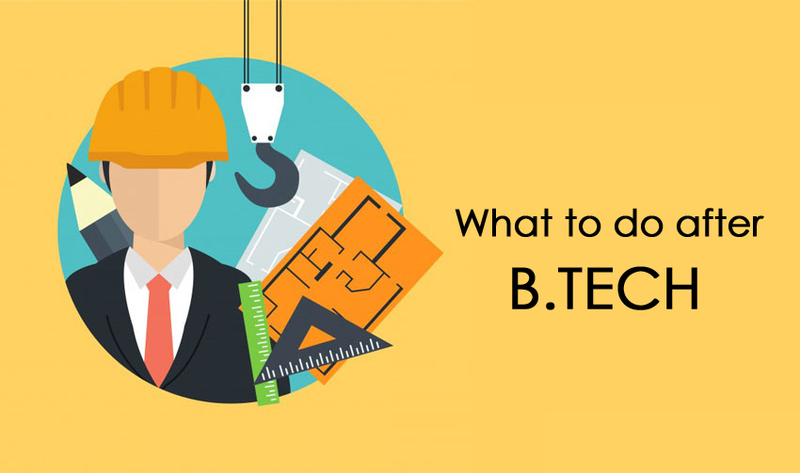 What to do after B.TECH?